Mark is a Chartered Legal Executive. He has exclusively practised family law since entering the legal profession in 1991 and was admitted as a Fellow of the Chartered Institute of Legal Executives in 1998. 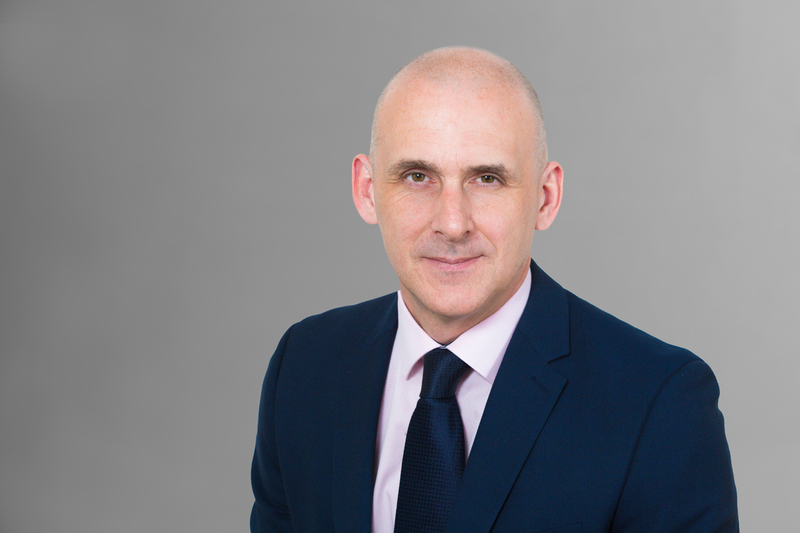 Mark has extensive experience in every area of family law and is a member of Resolution, the national organisation that promotes a constructive, non-confrontational approach to family law matters. With Resolution he is accredited as a specialist for both Children Law and Domestic Abuse cases. Much of Mark’s work has centred around proceedings concerning children. He has particular expertise in cases where Social Services are involved and has spent time working within the legal departments of local authorities in the South and South West. As well as representing parents facing Local Authority intervention, Mark spent a period of time as a specialist Court advocate. Before joining The Family Law Company, where he is based at the Plymouth office, Mark worked for legal firms in Hampshire, Somerset, Dorset as well as Devon. Outside of work he is a keen user of the gym, plays jazz saxophone and sings and performs with a local light opera company. Resolution Accredited Specialist (Children and Domestic Abuse). Children and Social Work Bill – A Fast-Track to Adoption?